The first win of the season was a 7-4 decision over the Winnipeg Blues on Wednesday, Oct. 3. Newcomer Scott Mickoski, who was recently acquired from the Portage Terriers, had an immediate impact with a four-point night (2 goals - 2 assists). Other key contributors on the night included Jesse Gibbons (1G - 2A), Cam Olstad (2 goals) and Mackenzie Belinski (1G - 1A). Natives goaltender Nik Anderson picked up the win with a 28 save effort. A few nights later, Neepawa once again put in a solid performance, topping the OCN Blizzard 3-2. Belinski, Mickoski and Brad Marshall gave the Natives a solid 3-0 lead heading into the third period. OCN bounced back with a pair of goals in the final 20 minutes of regulation but was unable to find the equalizer. Anderson made 23 saves for his second straight victory, while OCN’s Noah Giesbrecht made 53 saves but still took the loss. Concluding the OCN game, Natives coach and general manager Dustin Howden noted that the recent additions of Scott Mickoski, Aidan Woodley and John Elliott has added a spark to the locker room. 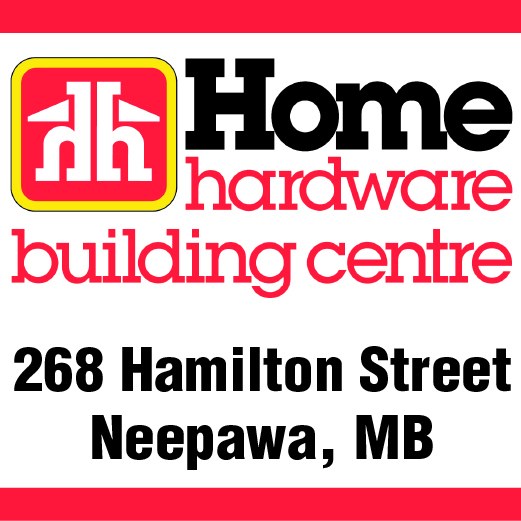 Unfortunately, Neepawa was unable to keep their momentum going in Winnipeg on Tuesday, Oct. 9 as they lost to the Blues by the score of 5-2. Former Natives’ forward Braeden Binda came back to haunt his former squad by scoring a hat-trick. Meanwhile, Braden Gillies of Neepawa scored his first MJHL goal. Michael Boutoussov scored the other goal for the Natives. Next up for Neepawa are a pair of difficult tests as they’ll face the league’s top team, the Portage Terriers (6-1-0) and the MJHL’s biggest surprise, the Waywayseecappo Wolverines (5-1-1).